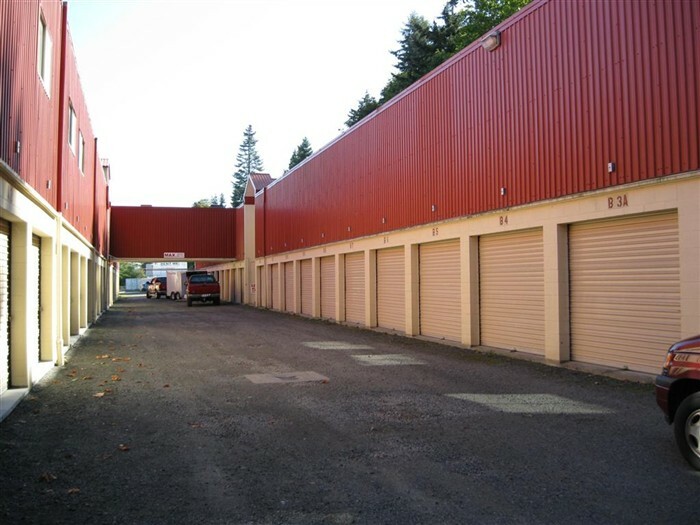 Whether you are remodeling, moving, need more space for business files or retail inventory, need room for seasonal items or machinery, our conventional storage sizes range from 3' x 3' to 10' x 30' and larger! We also have movable storage containers, yes as another ezy option, that can be delivered to your door! Available in 3 sizes: 8' x 8', 8' x 20, and 8' x 40 - rent or buy. With 24 hour residential on-site manager, gated perimeter, motion detectors, surveillance and alarms, we have made security a priority. Stop by and take a tour, we would be happy to show you around so you can have some peace of mind when you store with us.